I must be living under a rock! Where did this beer come from? Well, Abita Springs is the answer, but the bigger question – Why didn’t I know about it? I could probably come up with lots of excuses but the bottom line is- I didn’t expect Abita to put out one of these nicely hoppy beers? Tonight at our local watering hole and restaraunt I asked the serrver for – what IPA’s are on tap? Nice young lady but not real beer savvy. I give her credit, she knew about a new IPA just tapped today. As a discerning beer drinker, PC. For a beer nerd, I had to ask!!!! All she knew was it was “Iron” something but, without prompting she ran off to find out. Good first step and on her return I learned it was an Abita brew. Smart phone to the rescue! Side note; smart phone is an Alan McDonald fact checker. Abita makes an IPA called “Wrought Iron”. So, she was pretty close! I like it! Beer Advocate reviews are mostly positive. I liked it, the aroma and the pleasant bitterness. Danger good IPA! For my local IPA loving buddies, find the Abita Wrought Iron. I found it on tap at “Three B’s in Kingwood Texas. It was a little more than “Danged Good”. You will like it too! 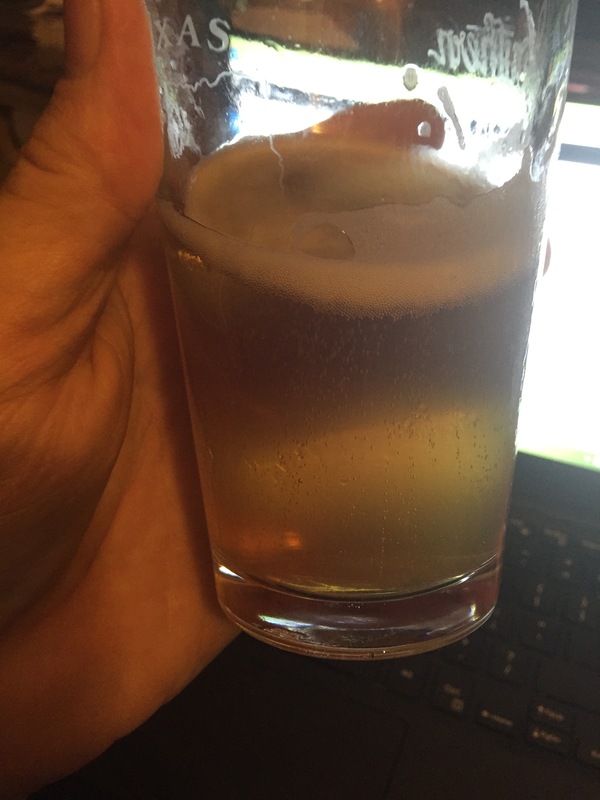 The Girl Can Brew ! 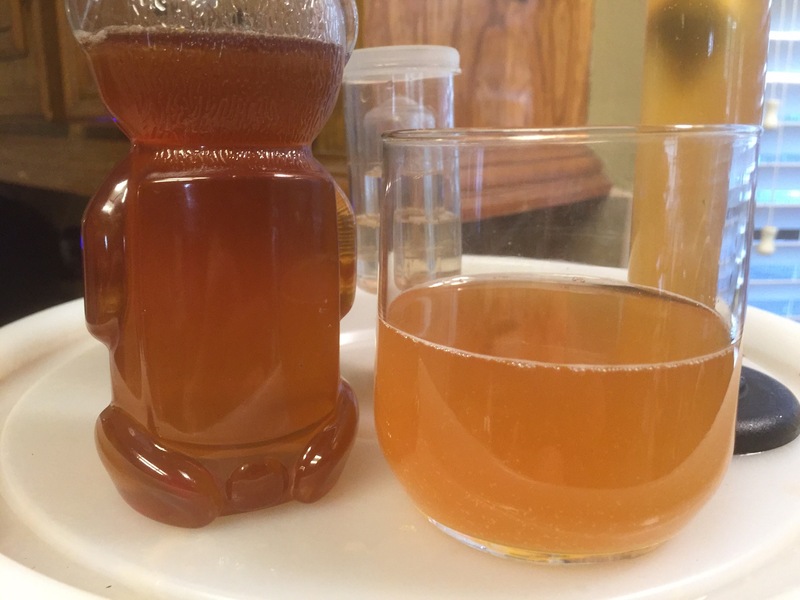 The girl code named, “Madison the Mad Brewer”, also makes hand crushed, foot stomped wine….trust me, I saw the grape stained fingers in person and photos of her grape stained feet. She is an energetic young lady with what appears to be boundless energy and curiosity. The purpose of my visit with her last week was to provide a mini-lesson on the use of vintage, manual 35mm cameras. Many old cameras from that era required mercury batteries that are now longer available. The replacement batteries and the electronics of the old camera leave many users without a through the lens means to meter accurately. Madison has a hand held meter that she, like me, found the user literature to be less than clear. We decided to make it a learning opportunity. We loaded up an old Asahi Pentax Spotmatic 35 mm camera, with a dead meter, with Kodak Tri-Xand headed to the back yard. We used the hand held meter to understand measuring incident and reflected light, depth of field, metering for contrast and other thoughts. She is a very curious photographer and a quick student! We also discussed night and star shots that led to a discussion on the “B” bulb setting on the shutter speed dial. She is a quick student and I think I/we will see more creative efforts from her soon. In February she promised me one of her brown ales, “Squatch Drool”. As I type, and watch Atlanta kick the crud of of the Houston Texans, I am seeking solace in her offering. As I was about to leave after the camera lesson she remembered the promise and handed me the last bottle from the December 2014 batch. Yes, the girl can brew! You can honestly see it in her eyes! 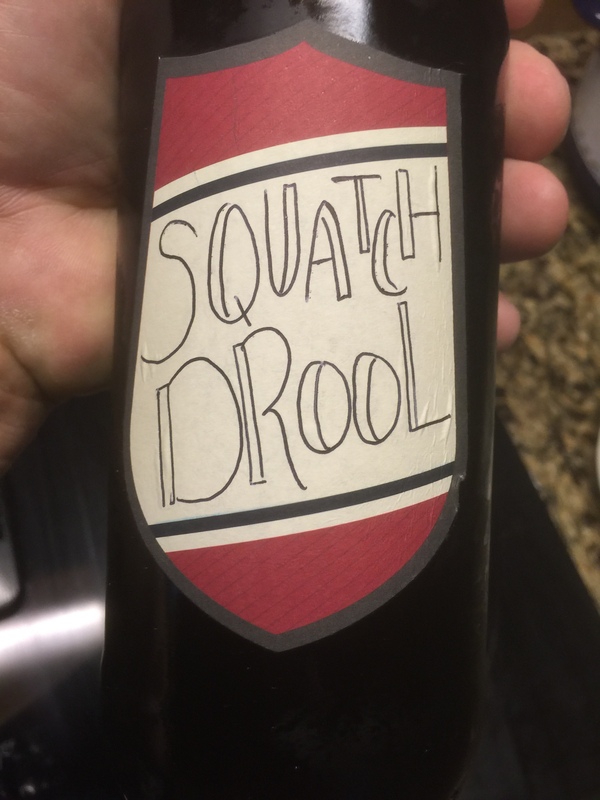 I suppose Squatch drool was modeled after Moose Drool by Big Shy Brewing Company, Missoula Montana. I give her interpretation high marks and it drinks “cleaner” on my palate than Moose Drool. The eyes of a mad brewer, a fledgling vintner and a Mt. Whitney summiteer! I have heard rumors of fireworks daredevil but can’t confirm! 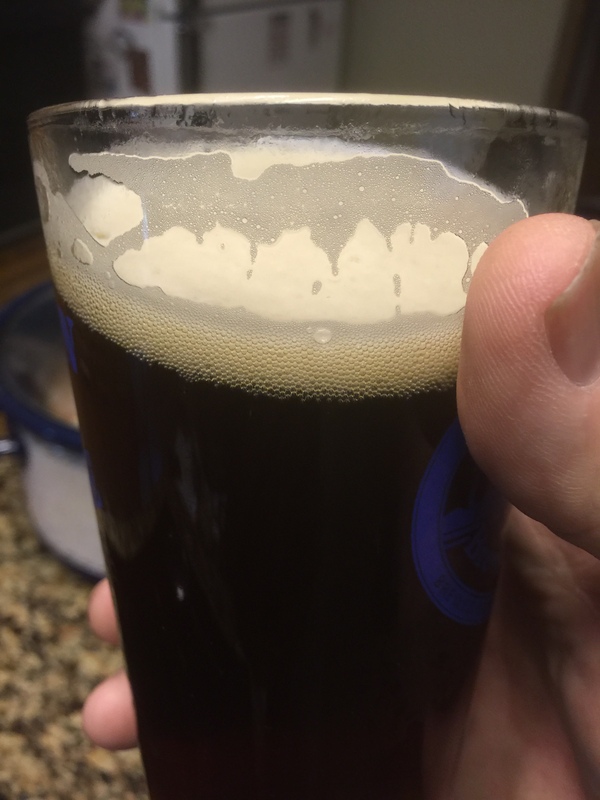 Squatch Drool….Very, very good Brown Ale! 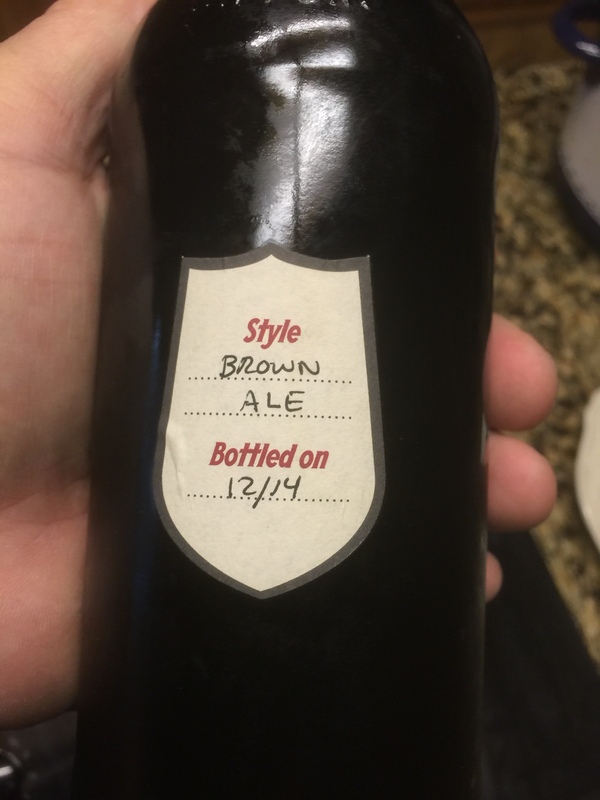 Brew Date and Beer Description – Ages well! Nice – pours a good head and a bit of lace….very satisfying. Thanks Madison!